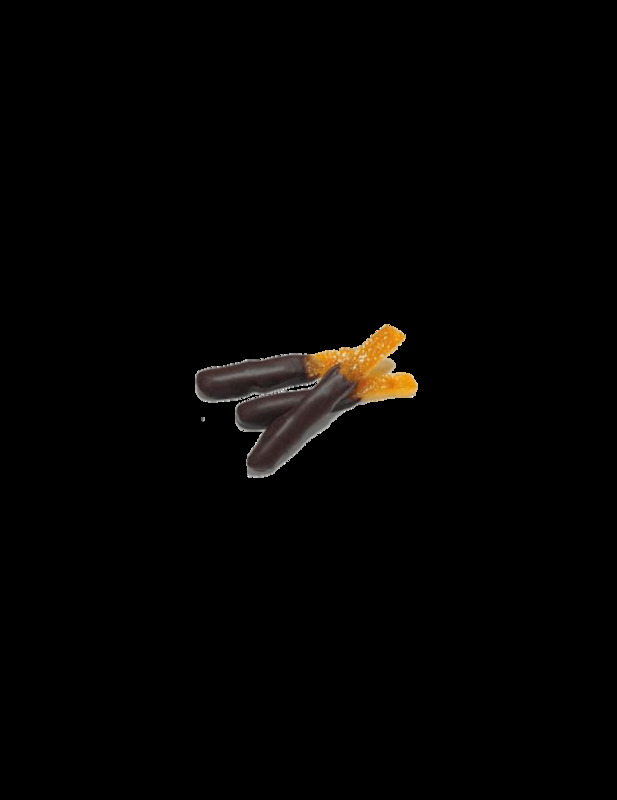 Ingredients: dark chocolate 60% (cocoa paste, sugar, cocoa butter, emulsifier: soy lecithin, natural flavorings: vanilla extract), candied orange (orange peel, corn glucose syrup, sugar, water). may contain traces of: eggs, milk and nuts. Keep in a cold and dry place. Temperature changes can bring out the cocoa butter in it, giving the chocolate a white film on the surface that does not affect the quality. The brawn is presented with an appearance of darker red meat with white lard cubes and is produced by processing pigs born and reared locally and is characterized by different stages of processing. Weight: 250gr about. The spianata has an aspect of darker red meat with white lard cubes just like the soppressata, it is produced with the production of pigs born and reared locally and is characterized by different stages of processing. Weight 300gr about. Cup is to be enjoyed in thin slices in an appetizer accompanied by vegetables and olives. Weight: about 900gr. An innovative touch to the classic Easter egg, the caciocavallo with a jute cloth envelope, which makes it elegant and rustic at the same time. Weight 42,33 oz about. Piedirosso "Plutone" Ocone is a red wine with an intense ruby ​​color. The nose reveals aromas of cherry, berries and flowers. On the palate it is soft, structured with a balanced finish of lasting persistence.